Sat, whiling away the time, I found myself returning to my formative days and recalling the Kenilworth Road I grew up visiting and how it has changed over the years. I’ve listed five changes, some might be deemed to be progress whilst others not so. Some might have been embraced and some, courtesy of an increasingly more aware politically correct society might have been deemed to be necessary. 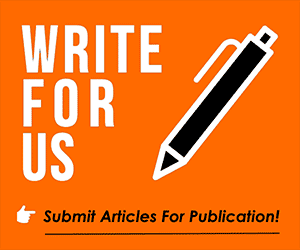 Please feel free to comment, in our facility beneath this article, if you concur with my thoughts or can add some more. 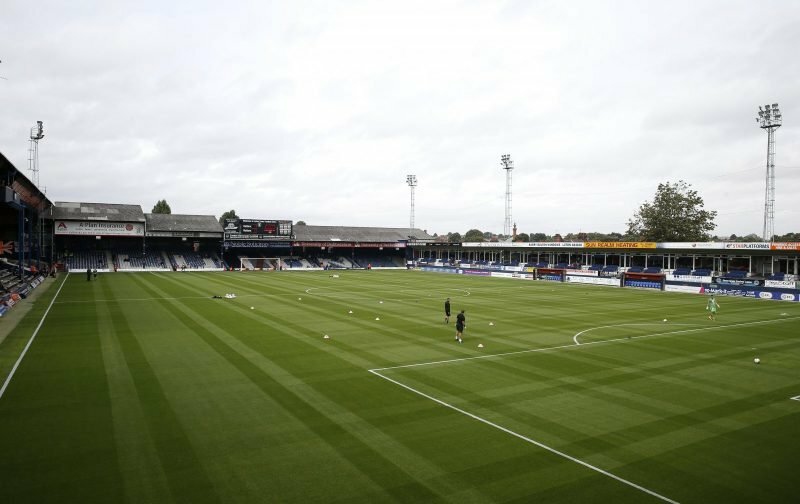 1 – Terraces, I can recall standing on all four sides of the ground as I went through my boyhood and adolescent years, the Bobbers, the Oak Road, the Kenilworth Road and the Maple Road. As for a favourite, I’ll go for the end of the Maple Road adjacent to the Kenilworth Road stand, good times were had by all. 2 – The Kenilworth Road End without a roof, just a gaping piece of concrete terracing ready to welcome those wishing to see the game, walking up to the steps and seeing if your favourite viewing place was still vacant, is still a fresh memory. 3 – The West Side Centre, now long gone and replaced by Sainsbury’s. Who else used to frequent the Flying Dutchman or wait on the open pavement for a glimpse of the away support being led to the station, naughty but nice, an element of danger in the air but it certainly got the juices flowing in this pubescent teenager. 4 – The Matchday Programme, but the early black and white printed one that used to have the Football League Review stapled inside it. What idiot has a full set from the promotion season back in 1967 / 1968 but with the Football League Reviews pulled out with some of the original programmes subsequently damaged? Yes, me! 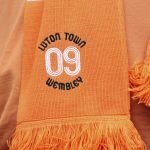 5 – White Shirts Black Shorts – proper Luton colours, distinctive, smart, identifiable and free from the garish orange strips we graduated to, has anyone still got one? Mine have long gone although I’m fairly certain there’s no chance they’d still fit me now.